HumanScale FM500C / FM500K Foot Machine Footrest - Ergonomic Seating FM300 Foot Machine Footrest by HumanScale. FM500C / FM500K Foot Machine Footrest - The award-winning HumanScale FM500 delivers effortless functionality in a simple, stylish package. 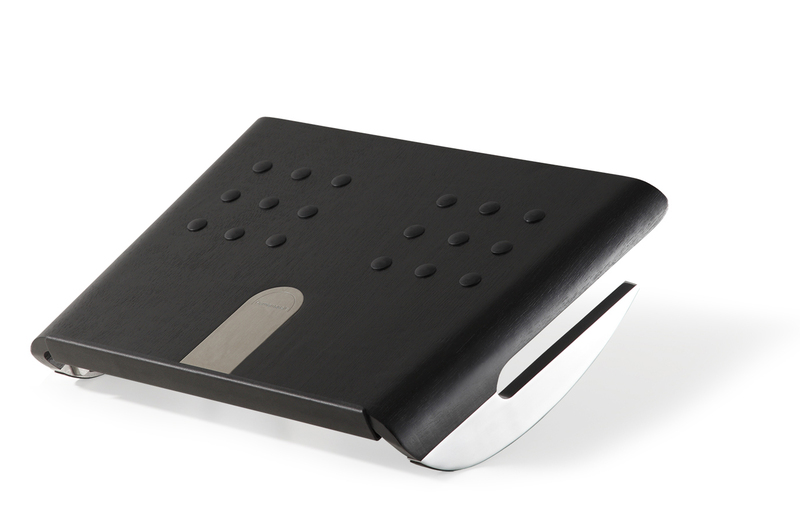 Like all Humanscale foot machines, the HumanScale FM500 promotes health and comfort by getting the user�s feet moving. This addition to the workstation provides instant relief from prolonged sitting by encouraging a gentle rocking of the feet. 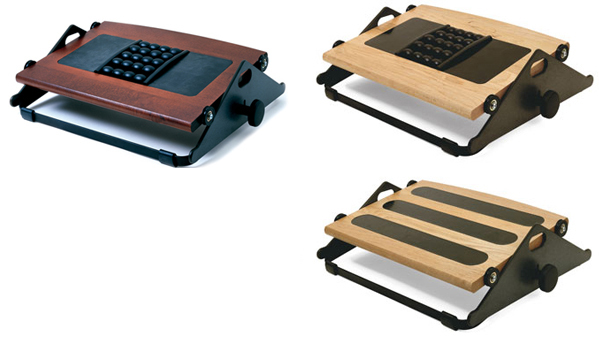 The FM500 footrest provides perfect support for the feet and legs when sitting. By engaging lower leg muscles, it increases healthful circulation while also raising the feet to relieve pressure on the lower back. About FM500C / FM500K Foot Machine Footrest: Designed with a graceful curvature, the HumanScale FM500 encourages users to get their legs and feet moving. 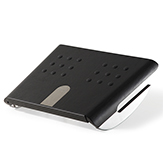 Its innovative design ensures the user�s feet stay firmly planted on the foot rest so the user can gently rock all day long. Healthy Movement: With curved supports to encourage healthful rocking, the HumanScale FM500 foot rest offers a new level of functionality in an elegant package. 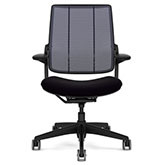 It provides effortless support for the lower back, allowing users to sit for extended periods without fatigue or discomfort. No Slipping: The HumanScale FM500 features rubber, non-skid grips to help users maintain the most comfortable position possible without having to make constant adjustments. Timeless Design: With a sleek, minimalist aesthetic, the HumanScale FM500 complements any environment. 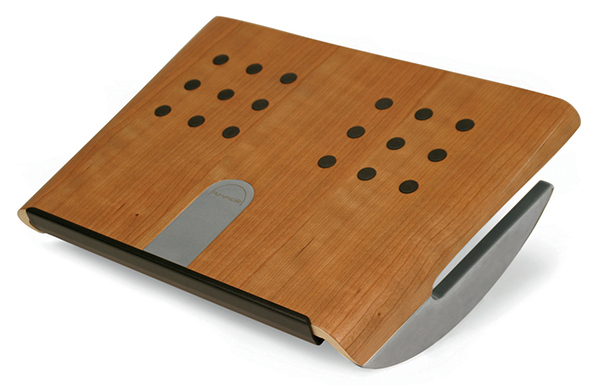 Made from molded plywood, steel and aluminum, its robust design makes it the perfect ergonomic foot rest for the executive office. Design Story: The Humanscale Design Studio is committed to designing workplace tools based on sound ergonomic principles. Modern-day office work has become a largely sedentary task. Humanscale Foot Machines were created to offer relief from prolonged sitting by stimulating movement in the feet and legs throughout the day.